This box is used for presenting a PANDORA bracelet gift. Gift box for presenting a PANDORA bracelet gift. 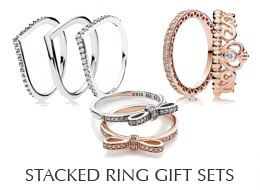 This gift box is NOT intended for long term storage of jewelry.